You’ve already asked Susie to stop talking three times and Billy suddenly needs to go to the bathroom. The rush of the day seems to have snowballed into this single moment, right before dinner, when you are doing your best to pause and have a conversation with God. You want to thank him for the food as his hand has provided. But it seems that Susie and Billy are winning again. How can teaching your children to pray be a privilege and priority instead of a worry and weight? 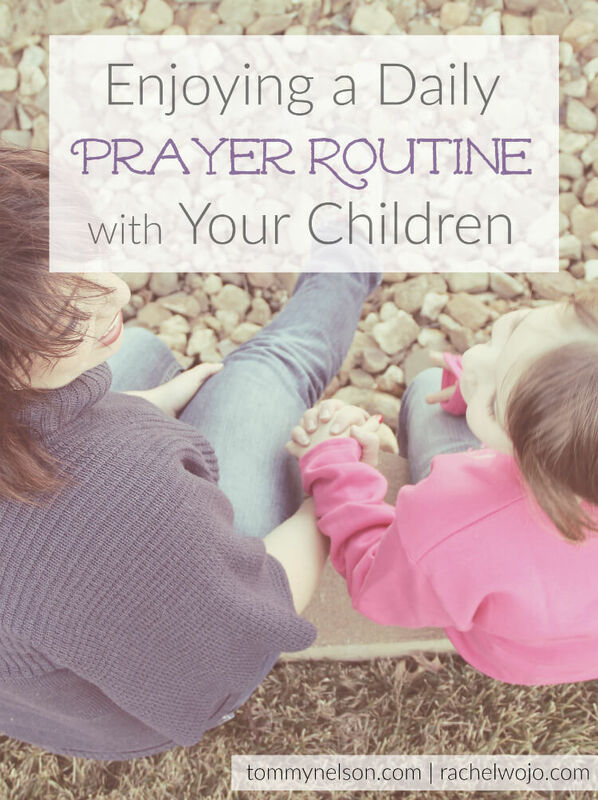 Check out these ideas for enjoying a daily prayer routine with your children! Stay focused in the moment; don’t let Satan distract and deter you. 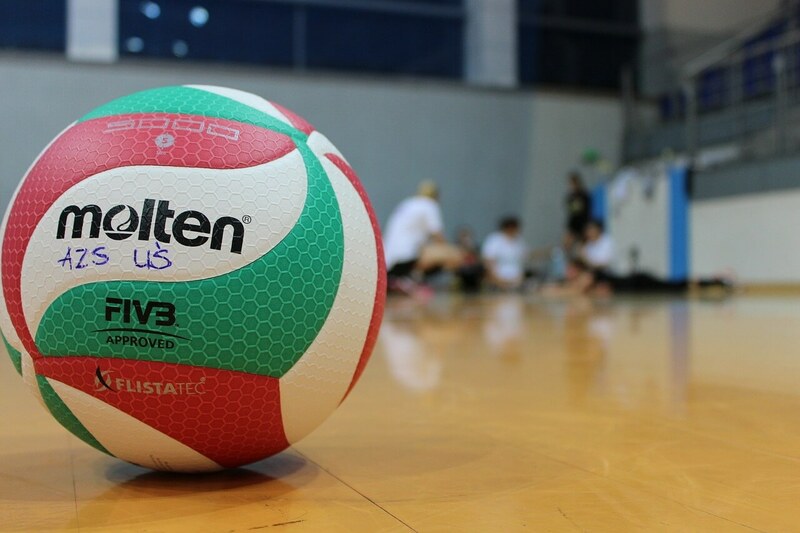 Whether it is mealtime or bedtime, staying focused in the moment is important. Patiently wait for all children to sit quietly. If holding hands works for your family, allow that physical routine to be the signal that it is time to unite your hearts before the Lord. 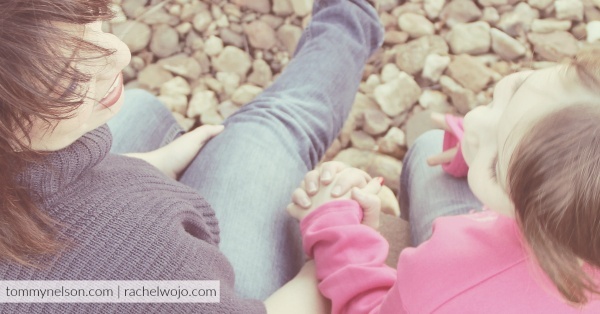 If you fear sibling rivalry as a result of holding hands, asking smaller children to fold their hands is another option to prevent busy fingers. Be sure to remove distractions, like books or toys. Use normal routine times of day to incorporate prayers and build strong spiritual habits. Using mealtimes and bedtime as scheduled prayer times build habits that last a lifetime. When heads are bowed, even in restaurants or at the drive-thru, children understand that any environment is a prayer environment! My children typically notice other Christians praying in public and they will comment or smile at their Daddy and me. “Mom, did you see them praying?” Make prayer a consistent, normal part of your day. Read together the beautiful, brand new, I Can Learn to Pray book to teach kids they are never too young to learn to pray. Choose simple words to reflect your heart; remember short sentences hold the attention of children. Prayer is talking to God and yes, he understands us no matter how we say what we say. Our accents or dialects have no bearing on him. Run-on sentences or one-word prayers are heard equally by our loving Father. 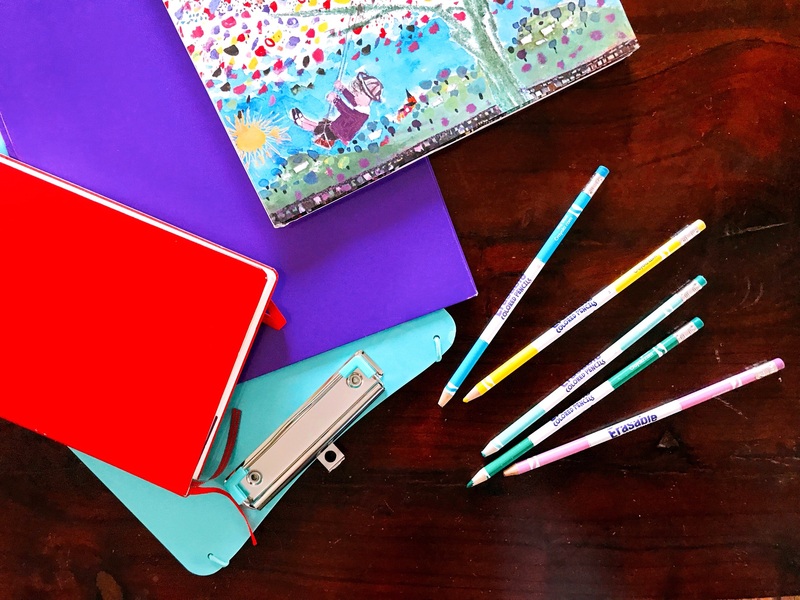 But when praying to set the example for children, keeping our words ordinary and using clear, concise sentences can help children stay focused because they understand what is being said. 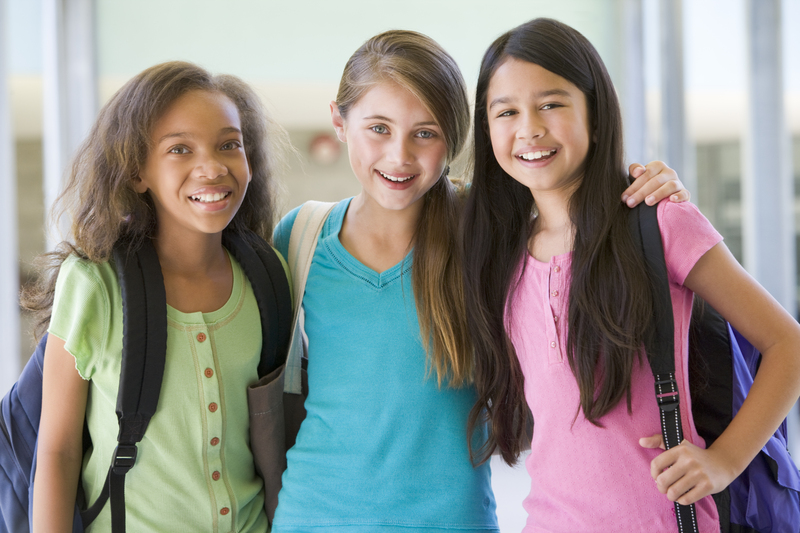 Give positive affirmation to your children after respectful behavior or their own prayers. 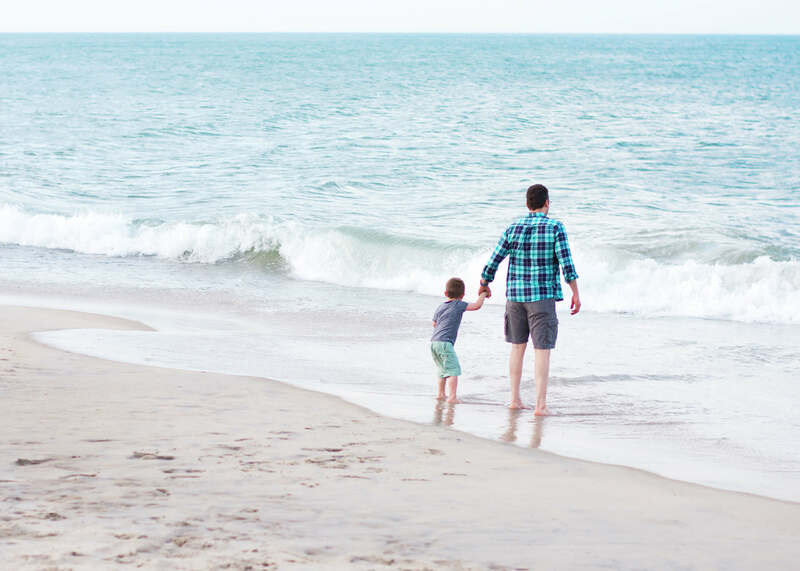 Telling your child how much God loves them and loves to hear their prayers is a wonderful way to encourage beautiful prayer experiences for your child. Reminding them of Scripture that points to God’s care for them will also inspire them to remember the love of their heavenly Father. 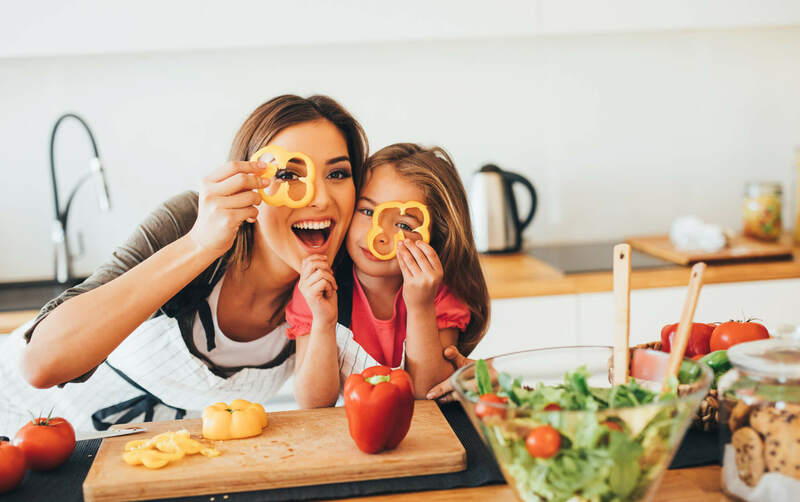 Using these tips to remember the importance of prayer at routine times throughout the day will strengthen your family prayer time and stick with your children as lifelong habits. Faithfully encouraging the hearts of your children through prayer will bond your family together in Jesus’ name. Which of these tips do you find the most valuable to keeping a regular prayer routine with your children? I Can Learn to Pray is a 52-week experience and a terrific guide for families to understand prayer. From “Wow!” and “Thank you!” prayers to “I’m sorry!” and “Help!” prayers, children will learn what it means to draw near to God and to be changed by Him. 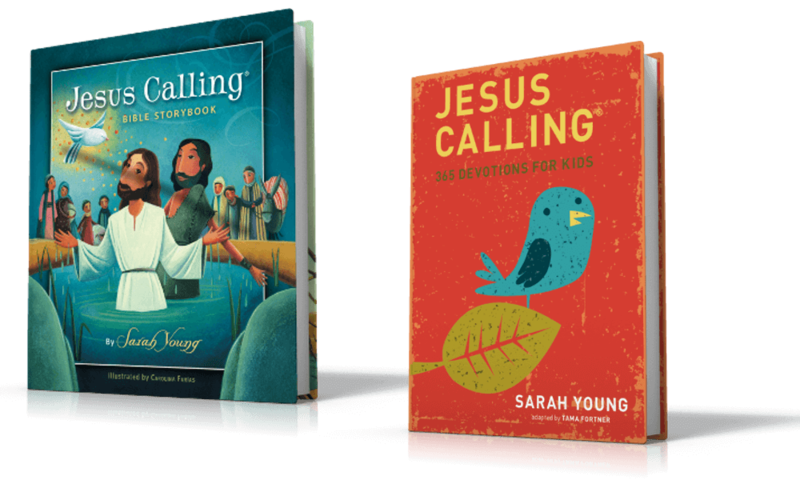 Holly Hawkins Shivers, a mother gifted at connecting with kids, makes every discussion engaging and relatable, and helps young believers grow leaps and bounds in their faith. Give your children a gift that will stay with them forever—the power of prayer. Pre-order I Can Learn to Pray here. 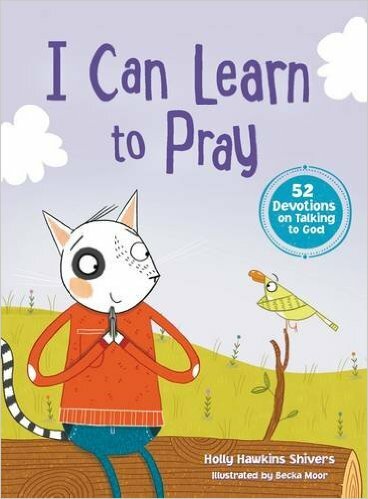 This entry was posted in Uncategorized and tagged Children Praying, Family Prayers, I Can Learn to Pray, kids praying, Pray, Prayer, Teaching Kids about Prayer by Rachel Wojo. Bookmark the permalink.